For over 50 years, TRANT CORPORATION has provided a "common sense" approach to the needs of our clients. TRANT CORPORATION has a highly professional and specialized staff, overseen by project managers knowledgeable in all specialties and aspects of the project. 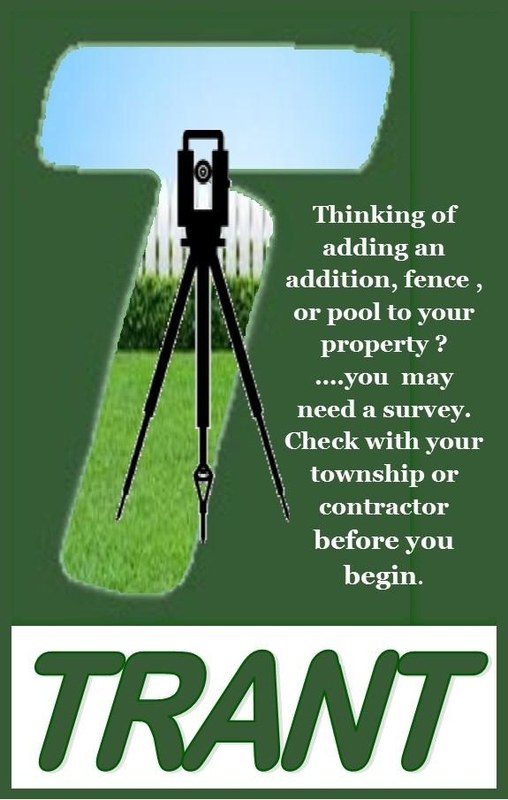 We focus on obtaining project approvals on time. 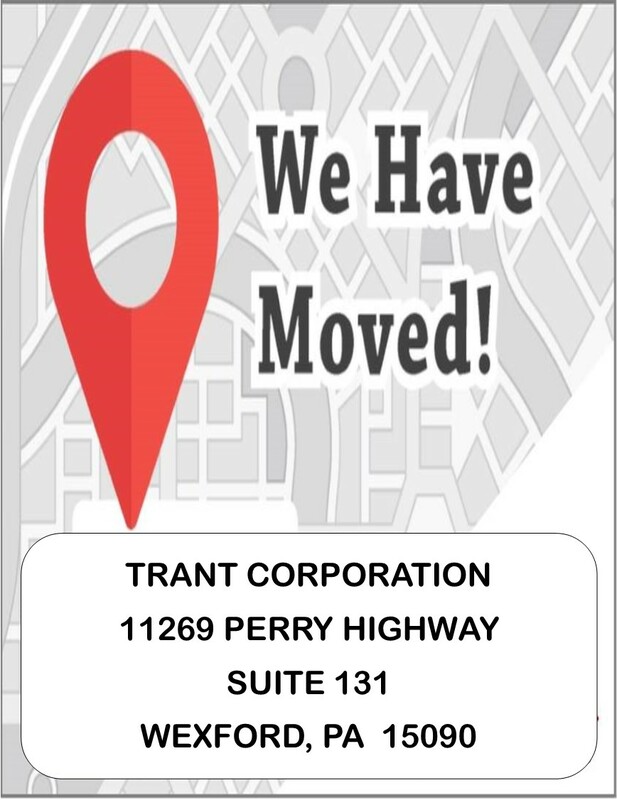 Even after a project is constructed, clients consider TRANT CORPORATION as a knowledge resource for development issues and strategies for obtaining permits and approvals for residential and commercial sites.